This novelty raunchy black red basque cake is set out on a 12 inch pre-iced cake board. It is available in a wide list of flavours, colours and designs to suit individual requirements. 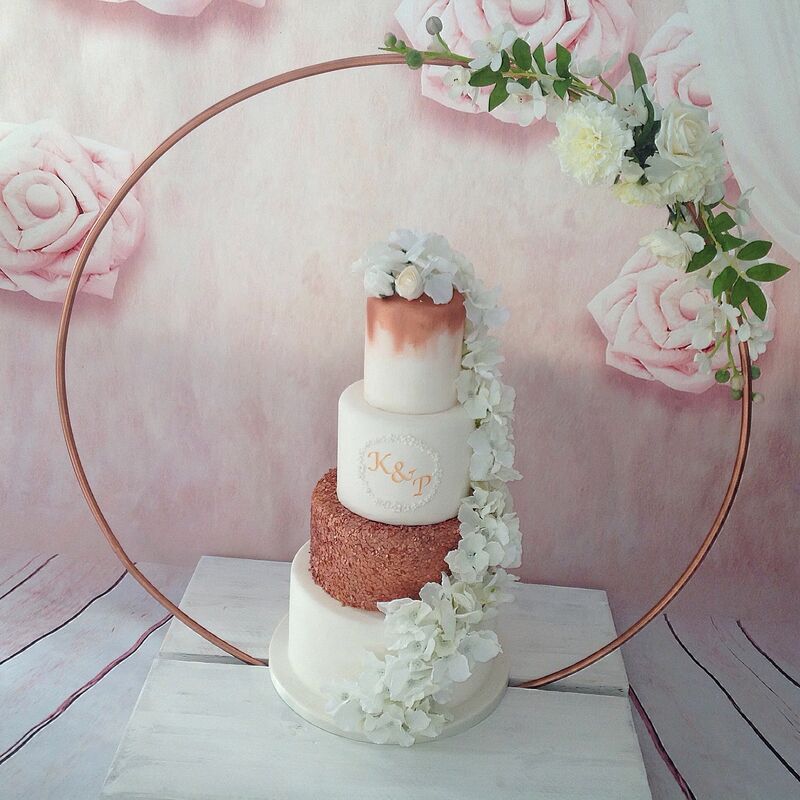 The cake is made from a 12 inch cake and 2 x 6 inch dome cakes. It is then carved and sized to proportion. Coated in a soft black fondant, the red ribbon and bone effect are then put into place. The black red basque then has red frills added around the cup s of the basque, the neckline and the base to give it this beautiful look. To finish off the look we then add the threaded black lace up look across both cups and hand made red bows. We then finish the whole cake off with a glossy look before boxing and delivering. 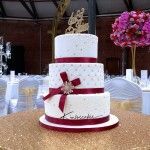 We will deliver all of our cakes in person and where appropriate a nominal delivery charge may be made. 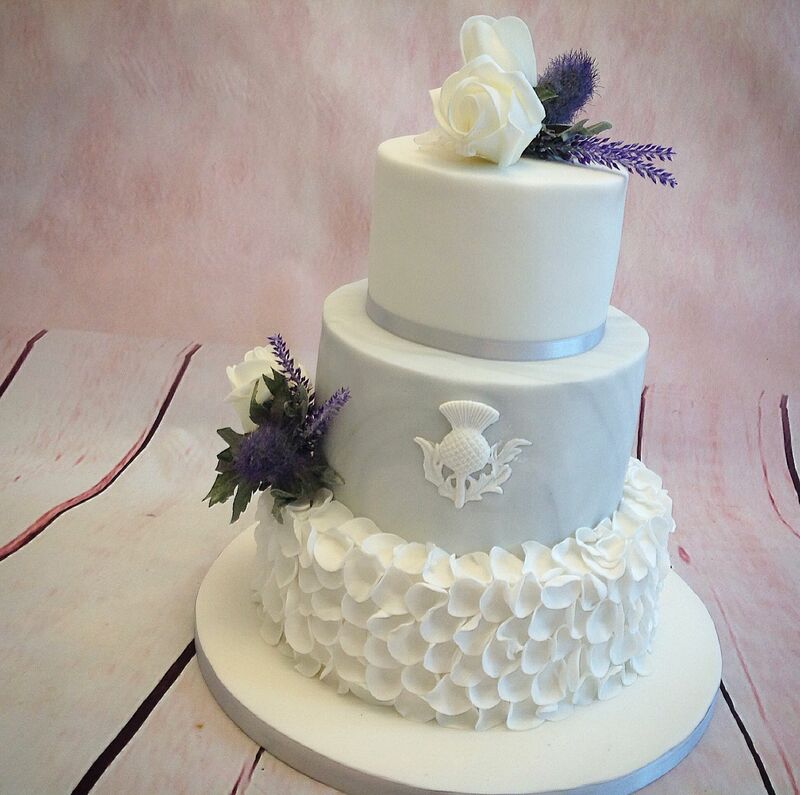 Our cakes are hand made to each individual order with attention paid to detail. As such some very slight variation may occur. If you have a particular design in mind that you have not seen on our website, then please feel free to use our enquiry form via the menu above. From there you will be able to add up to 4 images of a design you would like made into a cake.